According to the results from a poll survey, Oprah Winfrey would beat President Donald Trump in 2020 matchup. According to the True Pandit, she leads him 47-40 percent in the new Public Policy Polling survey. 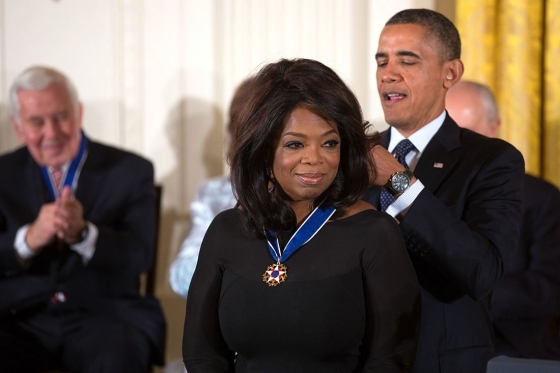 Oprah Gail Winfrey is an American talk show host, actress, producer, and philanthropist. she has been ranked the richest African-American, the greatest black philanthropist in American history and is currently North America’s first and only multi-billionaire black person.